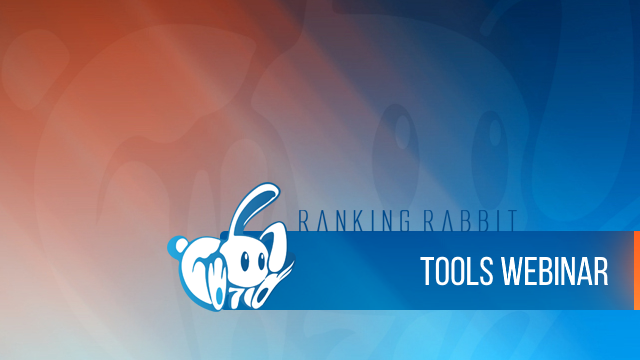 Every tool in Ranking Rabbit has been designed to make your life easier. Any good trades-person has the best tools for complete their job. It shouldn't be any different for an SEO. 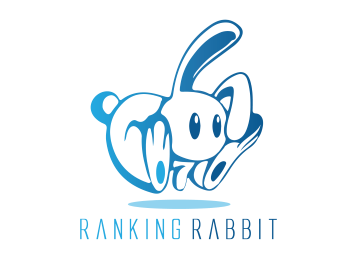 Check out this incredible suite of tools we put together to take all the guess work out of ranking. Want Access To These Incredible Tools But Not A Member Yet?